Ahoy, mateys! 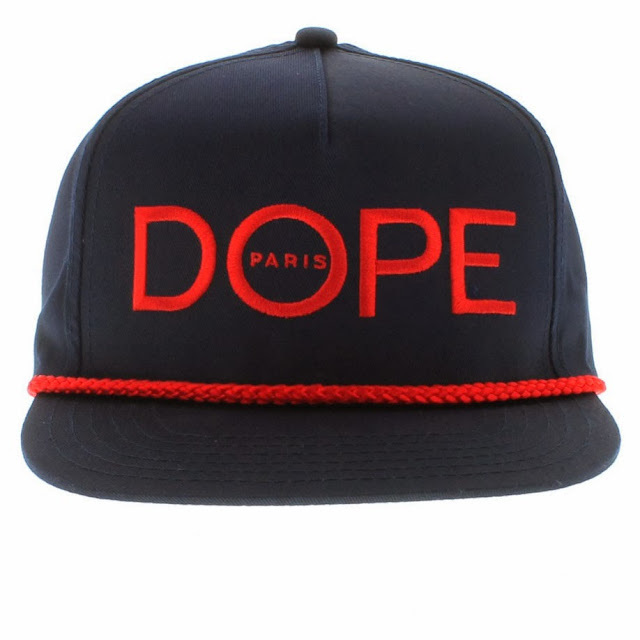 Welcome aboard with this new snapback by Dope Couture, "The Mediterranean". Navy blue (of course) polyester/cotton combo complete with nautical rope across the front. Rock this right and maybe the ladies will let you dock.